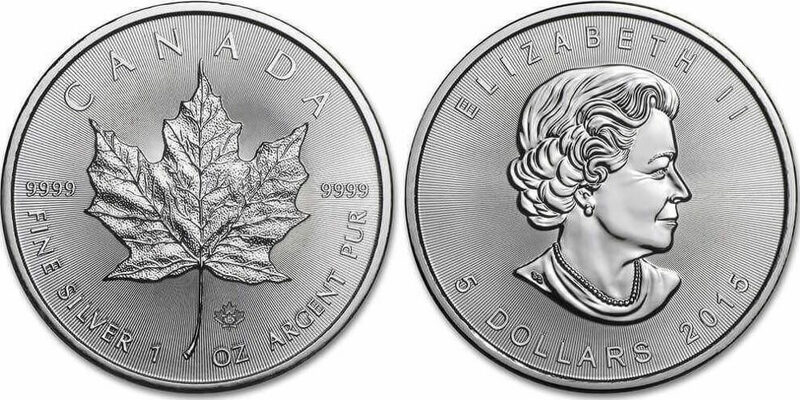 You can start buying silver coins through us at wholesale prices and quantities. At the moment you can only buy them using Australian Dollars, but don't let that put you off as the current strength of the US Dollar means you may well be able to get a better purchase price due to foreign currency exchange rates. Once you have bought your silver coins, you can choose between keeping them privately vaulted with us, or have the bullion delivered to your doorstep. For those of you that are interested in buying silver coins for eligible tax based investment schemes such as a self-directed IRA, all of our silver coins (and silver bars) are of investment grade quality. Please go to our primary products page to see our full range of wholesale precious metals. We have the most liquid investment grade silver coins in the world and they are all renowned and sought after for their quality and craftsmanship. To see further details about the individual products, select its link. If you are also considering other forms of physical precious metals, you will find all our available items on our main products page. After making a purchase, your silver coins are by default, delivered to the private vault located at the market you bought them on. You are welcome to keep your precious metals stored at our vaults where they will be fully held on a 100% allocated basis until you either decide to sell or withdraw them. 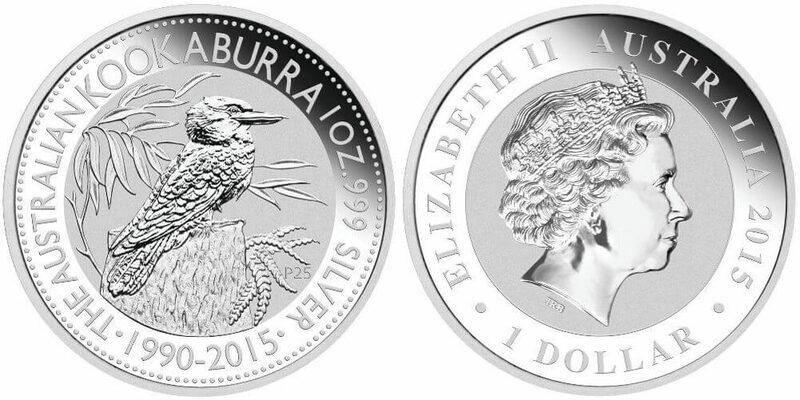 If you prefer to have your silver bullion physically in your hands then that’s not a problem because you can request to have them delivered to you at any time. Requesting delivery is a very simple process you action from within MetalDesk. Whilst taking delivery does carry an admin charge, the charge and our low premiums allow us to realistically compete with your local bullion dealer on a total price per ounce basis. To ensure that our markets are able to offer highest level of liquidity and yet still maintain a wholesale aspect, a balance needed to be struck relating to the size of unit contracts available for trading. Silver coins are packed at their respective mints in large boxes commonly referred to as a 'Monster Box'. The number of coins held in monster box depends on the mint of origin, but it typically contains several hundred coins. The coins inside each monster box are themselves packaged into blocks of coins. For example, a monster box of American Silver Eagles holds 500 coins that are held in 25 tubes, with each tube holding 20 coins. It is these smaller packs / tubes that are traded (bought & sold) on our global markets. The rationale being that smaller investors may not be able to afford a monster box and those looking for large bulk purchases wouldn't be interested in managing individual coins. However, you will find the smaller sizes don't penalise investors wanting to buy larger quantities of silver coins as our premiums are low and we probably have the smallest price spread in the precious metals industry. So in effect, buying silver coins in their packs will not be more expensive than had we sold you them in monster boxes. The reason for this is that the Allocated Bullion Exchange priority for liquidity is greater than the need for a large product range. If you want to buy larger physical units of silver, we have many types of silver bars available worldwide too. Our bullion products are supplied through Liquidity Providers which are carefully vetted by ABX. They are either LBMA precious metals Good Delivery refineries, mints or prime dealers to mints. All of the bullion that is available for trade on the exchange has its full chain of integrity established with supporting documentation that prove that its movements can be traced all the way back to the original refiner that produced it and at all times the bullion was held in an approved, controlled and restricted environment. There is no safer way to buy physical precious metals anywhere in the world, and for peace of mind you can request that your silver coins are assayed before you take delivery. To begin buying silver coins simply open a Central Holding with GoldVu and you can then start finding & sourcing the cheapest physical silver from our marketplaces.